A new study helps explain why. UK researchers studied the effects of alcohol on lab mice. Acetaldehyde, a chemical produced when your body processes alcohol, can break DNA strands in your stem cells and rearrange your chromosomes. When your body is unable to repair this DNA damage, the mutations can lead to cancer. People from Southeast Asia are particularly vulnerable. 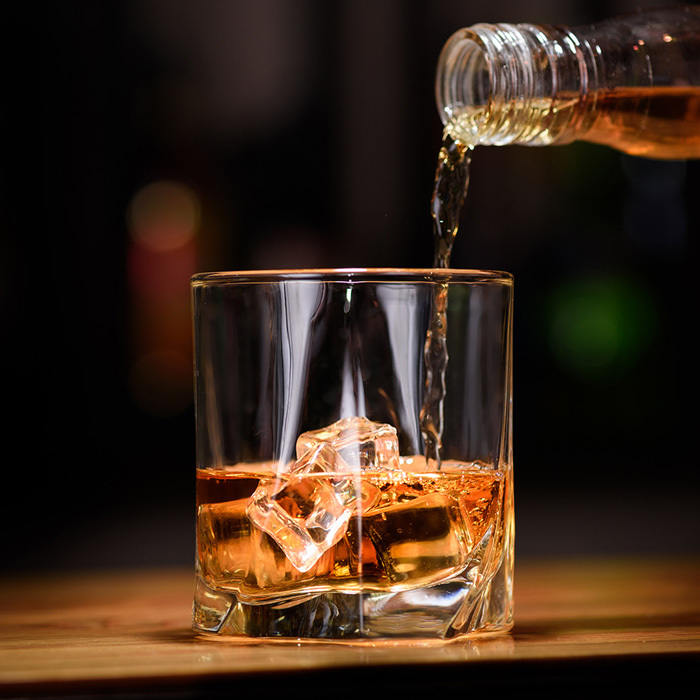 “This research provides a simple plausible explanation for the established epidemiological link between alcohol consumption and enhanced cancer risk,” the study concludes. The researchers used immunoglobulins (antibodies) from Dako, an Agilent subsidiary, in their work.